Sinejan Kılıç Buchina has for the last several years been exhaustively working on a series focused on time, material growth and social diaspora. Her practice relies on her personal history and traditional artistic education while also striving to break from both. Reminiscent of a relief, she uses thick and heavy materials on canvas to the point where the work moves into the territory of assemblage, highlighting the cracks of the layered paint, the bumps and bruises, the footprints of both wounds, thoughts and gesture. The artist’s works are looking at our era under a microscope to depict depravity and resurgence, mold to rot and deterioration, as a machine which has been abandoned to decay and rust and thus takes on a new form and purpose. These melodramatic and nihilistic notions bring with them their own optimism as the wounds inflicted as cracks and scars are integrated into a canvas. 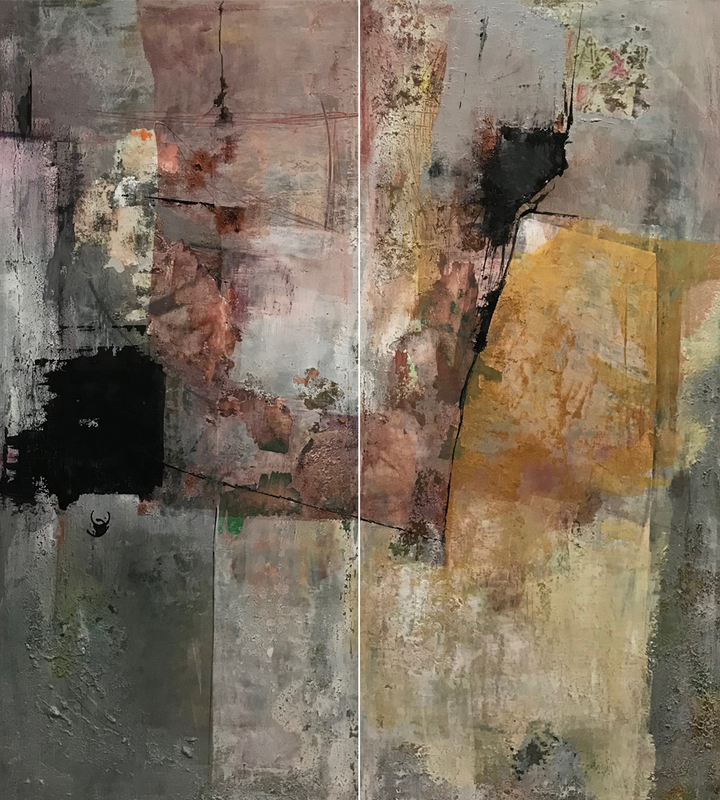 Sinejan examines the conceptual dilemma of painting by using non-common painting materials such as spackling paste, spices, pigments extracted from food, binding agents, natural inks and more, while still holding the canvas as her foundation. 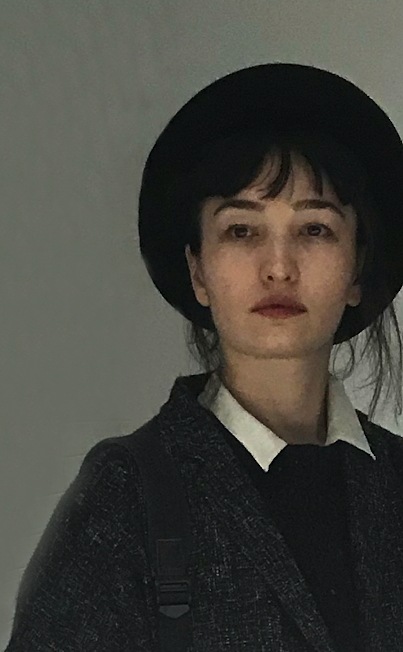 Sinejan Kılıç Buchina is an artist, and a visual educator. She received her B.F.A. in Art Education from Marmara University in 2006, then completed the Isms in the 20th Century course in London in 2009. Further, she was selected as a resident curator at the Node Center in Berlin in 2012 and has finished her MA in Art History and Museum Studies at City College of New York in 2019.